How do I Become a Pedicurist? A woman getting a pedicure. 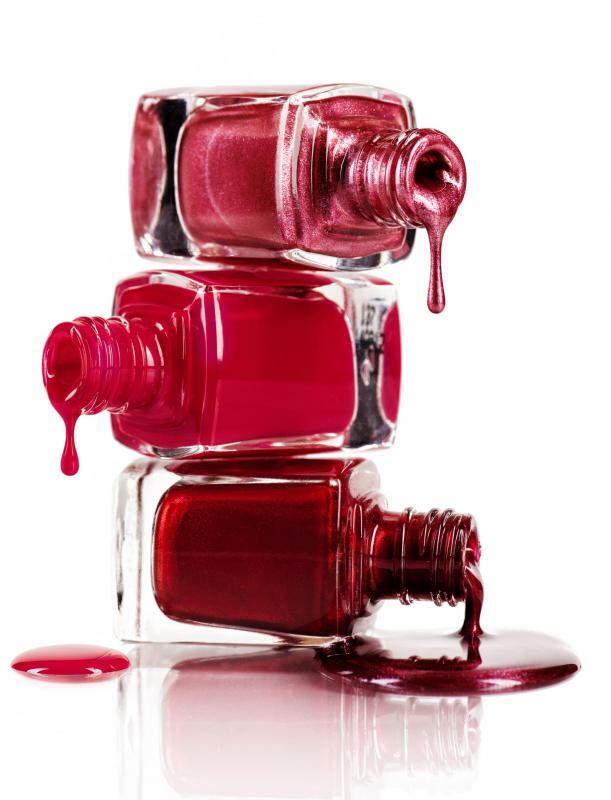 Pedicurists typically know the latest trends in nail polish. 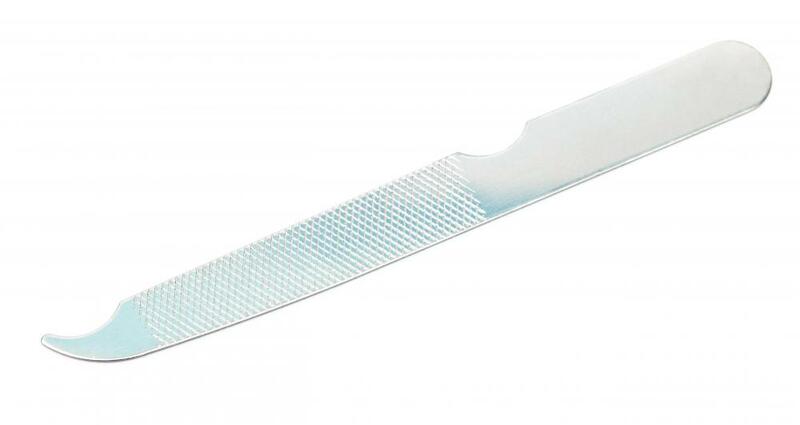 Part of a pedicurist's job is to shape toenails using a nail file. Pedicurists are personal beauty experts who specialize in trimming, filing, and painting nails. They also massage feet, apply protective moisturizing products, and give their clients important foot care advice. In most regions, a person who wants to become a pedicurist must complete a specialized training program at a cosmetology or vocational school and pass a detailed licensing examination. With a license, a new professional can apply for jobs at salons and health spas or choose to open an independent pedicurist business. An individual should carefully consider the personal and technical skills needed to become a pedicurist before deciding to pursue such a career. Pedicurists need to be personable and able to communicate effectively with clients and coworkers. Manual dexterity and good vision are important to perform delicate procedures on toenails. In addition, it is important for a pedicurist to maintain sanitary, organized, safe work spaces at all times. A person who believes that he or she can handle the responsibilities of the job can find accredited training schools by performing an Internet search or asking salon workers where they obtained their education. Training programs at cosmetology schools and technical colleges usually take between four months and one year to complete and involve extensive classroom and practical instruction. Students learn about the different tools and techniques that are central to the job as well as general customer service and business administration duties. A successful student is awarded a certificate of completion and allowed to pursue internships or entry-level positions. The formal requirements to become a pedicurist vary between regions, but most professionals are expected to complete several hundred hours of supervised work experience and pass a licensing examination administered by a respected organization. A new worker has the opportunity to observe established pedicurists and perform simple tasks to gain practical experience. The requisite written licensing exam tests a pedicurist's understanding of the profession and regional laws. After passing the exam, an individual earns nail technician credentials and can begin working unsupervised. Many new pedicurists decide to take additional voluntary certification exams to improve their credentials and their chances of finding work. One of the most respected certifying organizations is the International Pedicure Association, which provides Certified Master Pedicurist (CMP) credentials to successful test-takers. A newly certified individual can investigate opportunities to become a pedicurist at a salon or spa by browsing job search Web sites and newspaper advertisements for open positions. After gaining experience and developing a steady client base, a worker might decide to start his or her own business. As an independent contractor, a pedicurist assumes additional responsibilities, such as keeping careful records, paying bills, and arranging advertising services. An individual who is able to become a pedicurist and effectively manage the responsibilities of running a business usually enjoys a rewarding, long-term career. How Do I Choose the Best Pedicure School? What is a French Pedicure? What is a Massage Pedicure? What do Foot Specialists do?